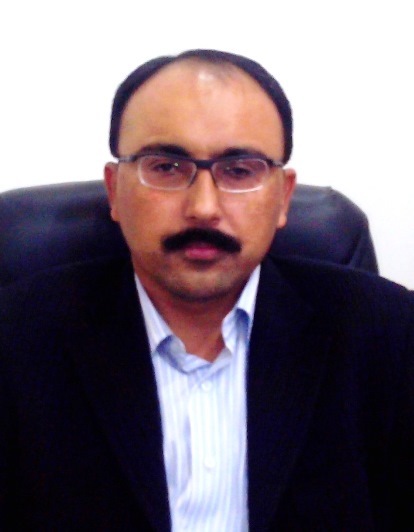 Mr. Nauman Rashid Memon, IT Specialist, heads the IT Section. He did MCS, Specialization Diploma in ORACLE and Oracle Certified Professional (OCP) in ORACLE 8. The IT Section provides Information Technology facilities to SIDA, to build the organizational information infrastructure, and to expand technology support, to create an environment that will assist the whole organization to achieve its goals in the coming decades. The objective of the Information Technology Section is to provide efficient support to the organization regarding all aspects of Information Systems & Technology. IT Section is responsible to administer the local Area Network, Software and the hardware in the SIDA secretariat, gives support and training to the end users and keeps the SIDA Web Page up-to-date. The IT Section strives to expand technology support to create the information technology environment so that the organization needs in order to achieve its mission and vision. The growth of the Internet, the globalization, and rise of information economies has recast the role of Information Technology. Internet Technology is supplying the foundation for new business models, processes, and new ways of distributing knowledge so that the top executives can constantly analyze performance at all levels of the organization. There is a conscious effort on the part of IT Section to work in close collaboration with other Wings and Sections of the Organization. IT Section is equally conscious of the imperative to build human and technical capacities for enabling the facilitation to access and make best use of the new opportunities.